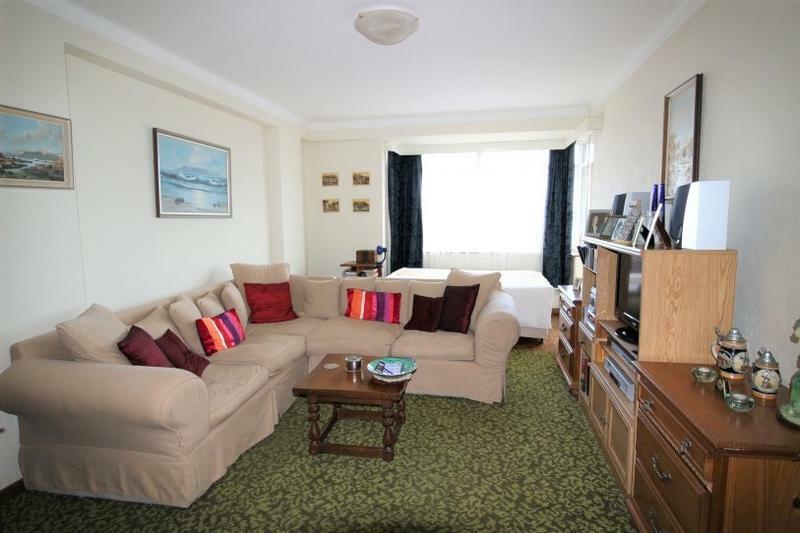 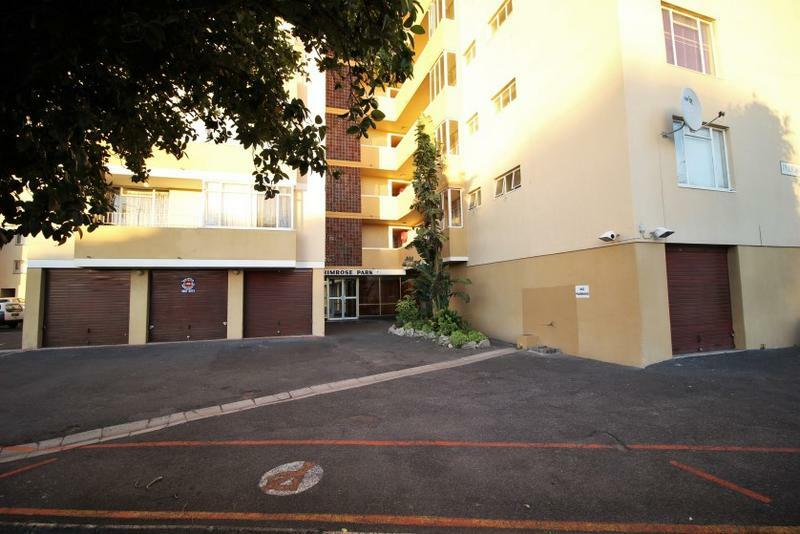 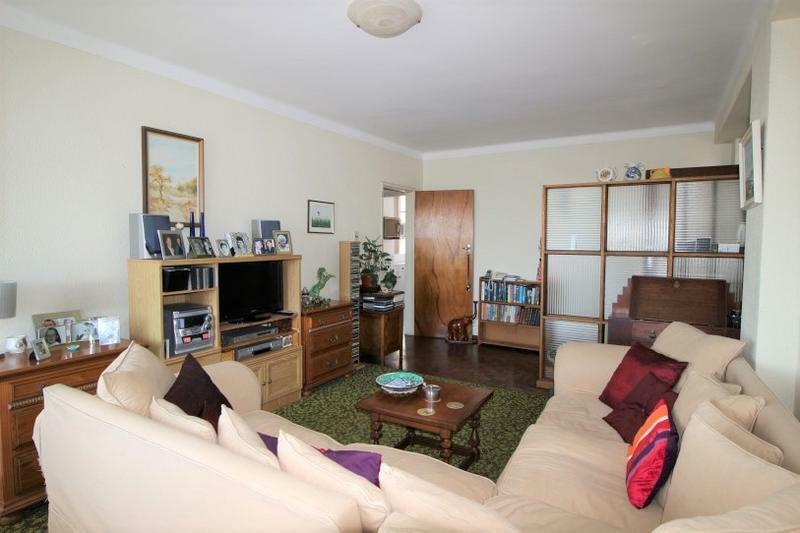 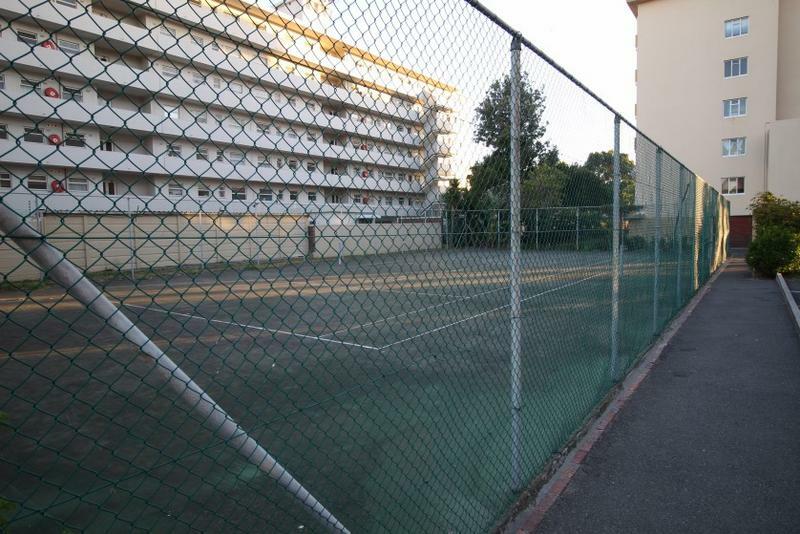 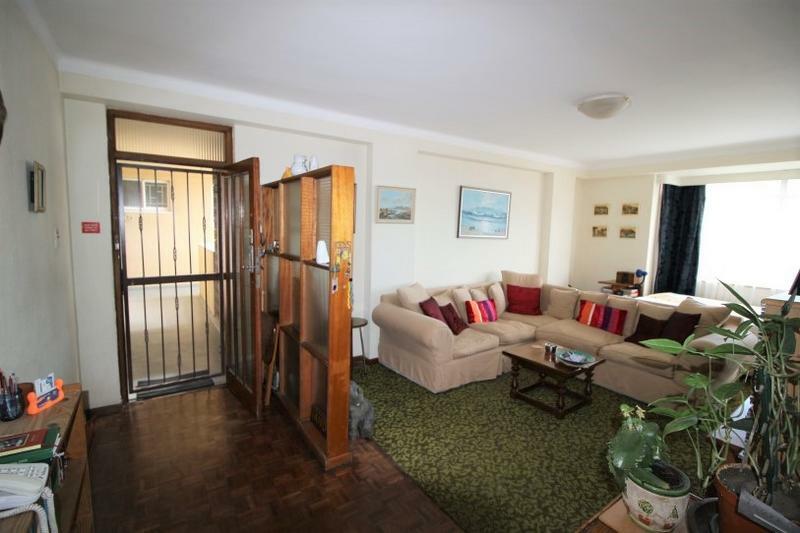 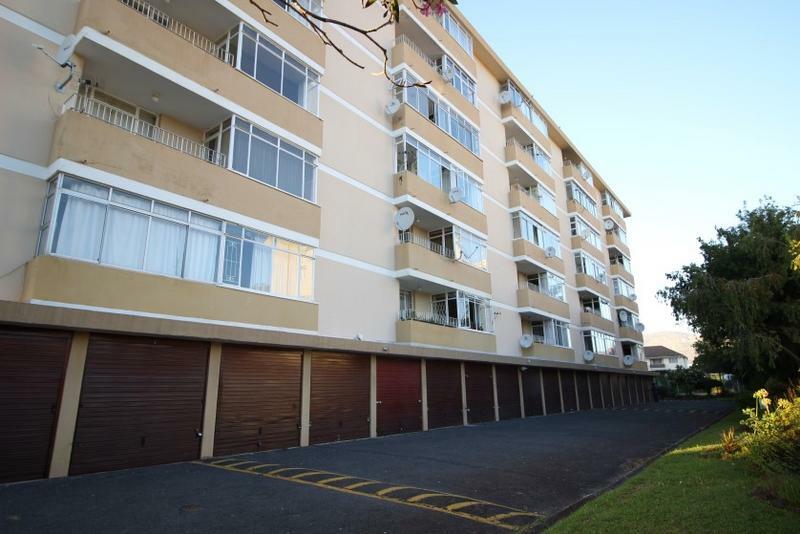 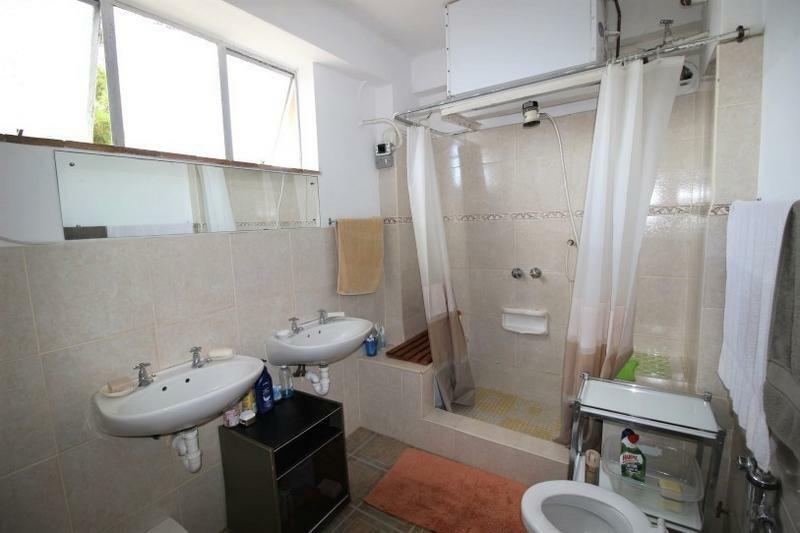 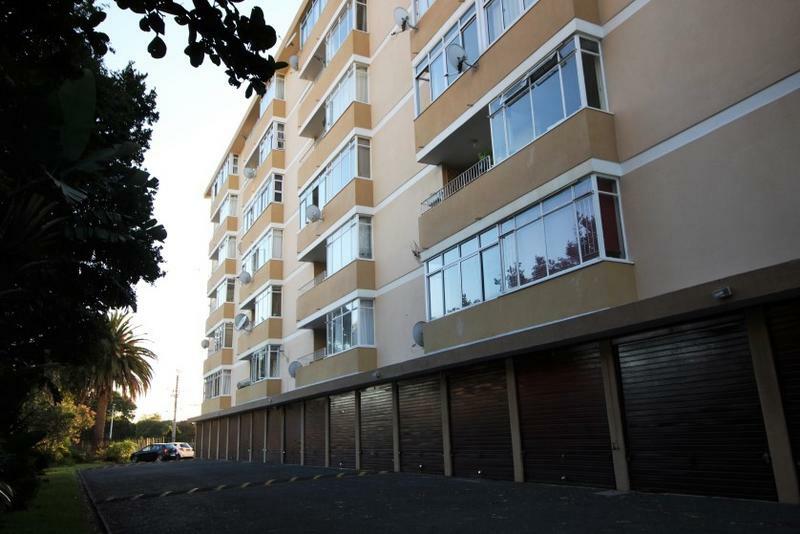 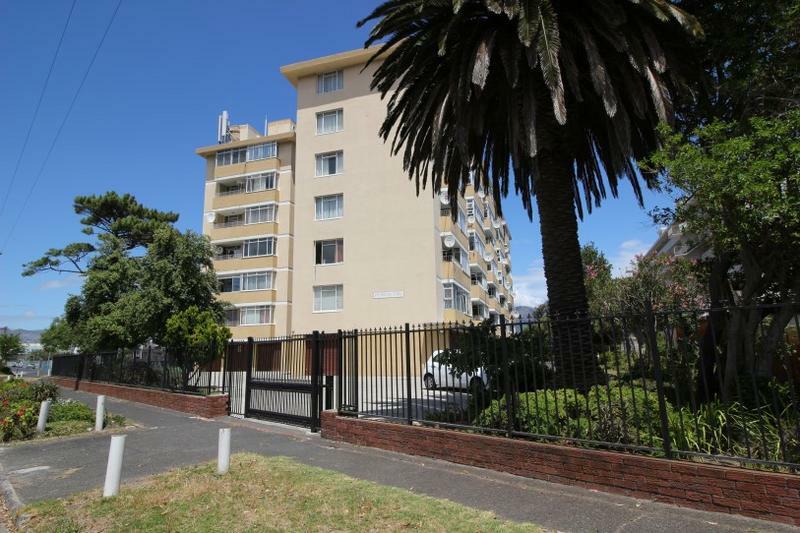 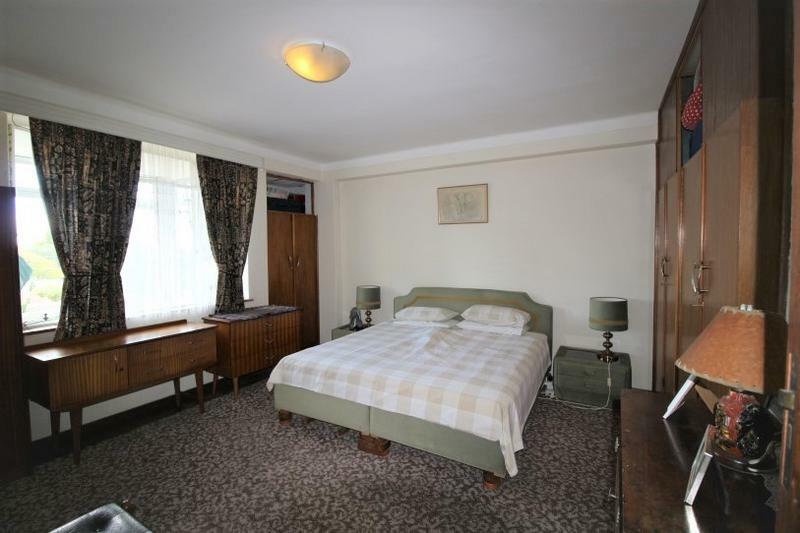 Exceptionally spacious one bedroom flat with balcony, garage and extra parking in conveniently located complex. 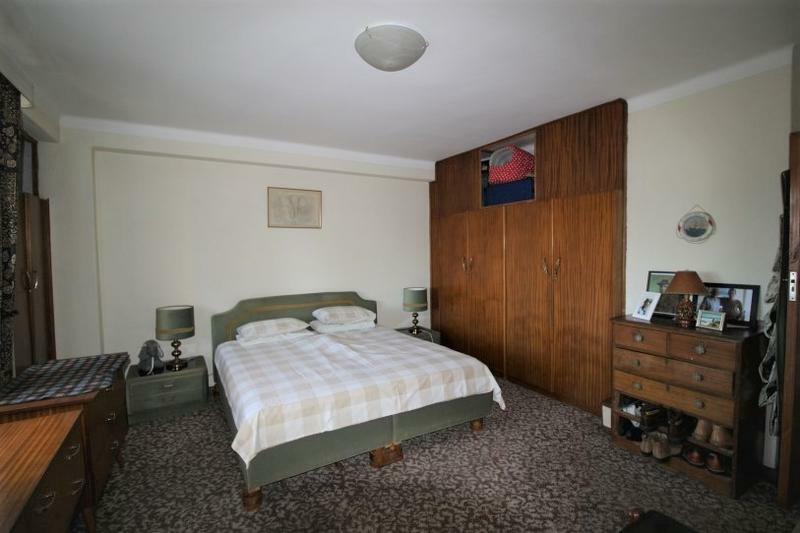 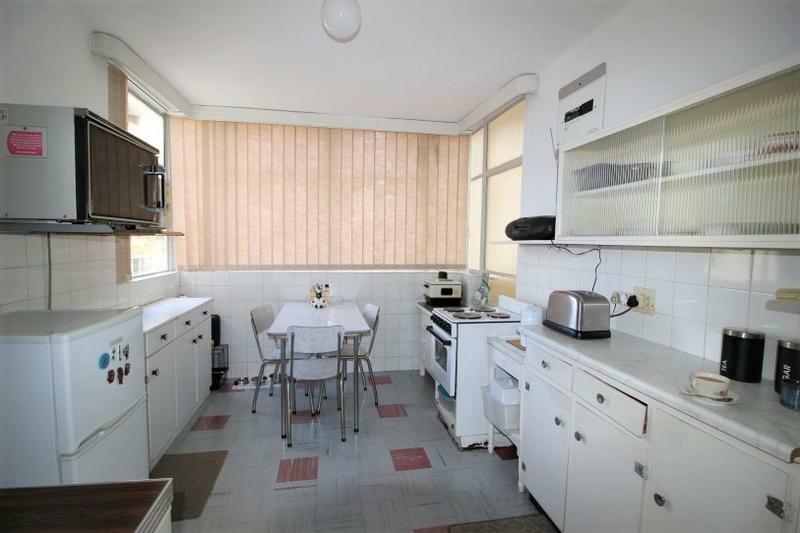 Can easily be converted into a 2 bed flat. 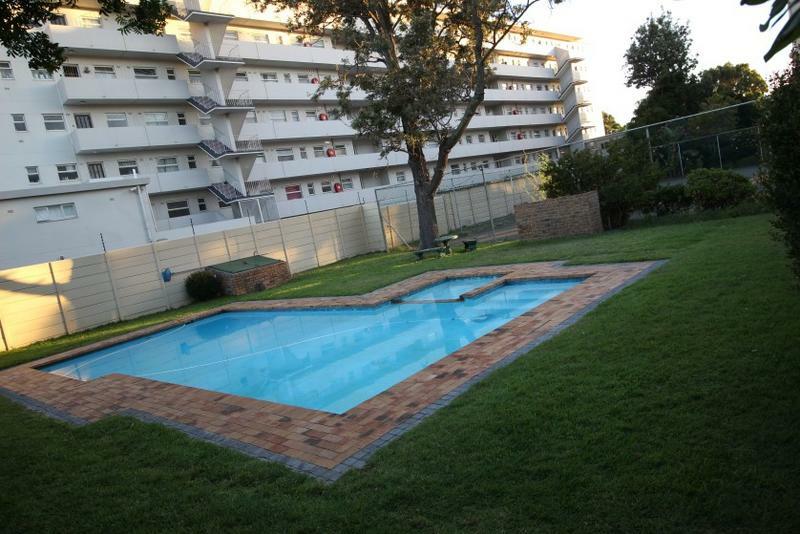 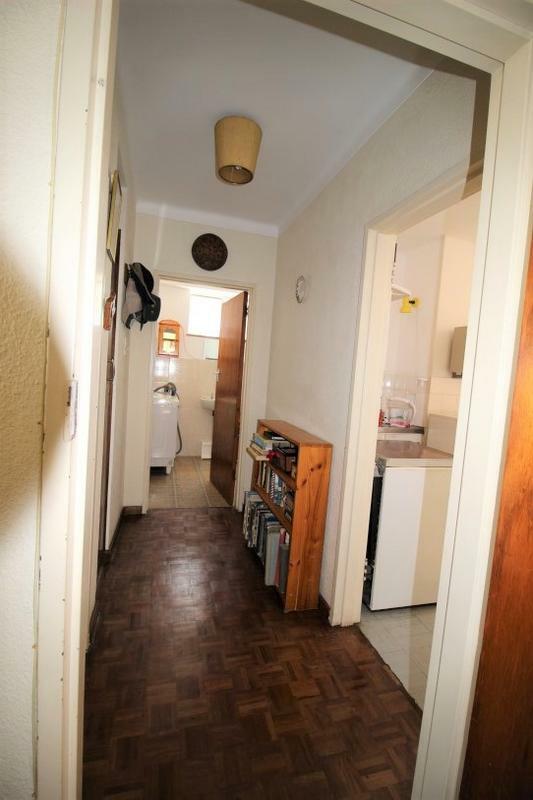 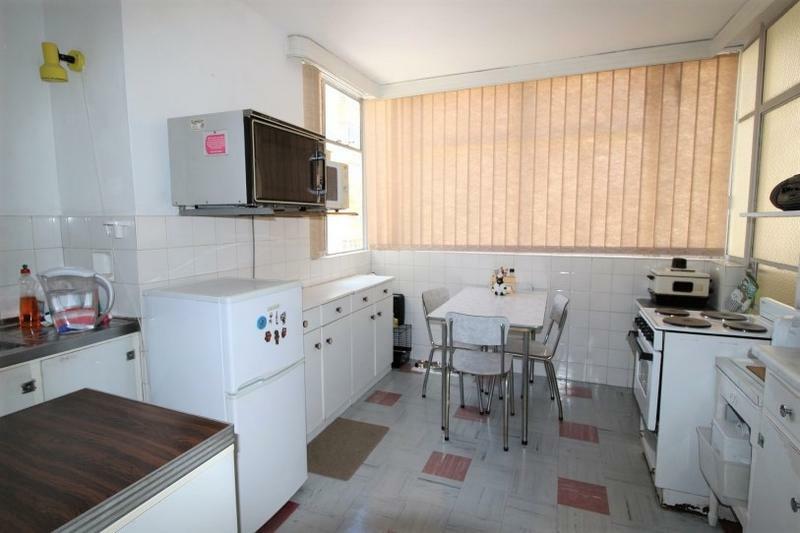 Walk to shops, banks, restaurants and public transport from this neat, secure complex with tennis court, swimming pool and braai area.